Implementing these advanced technologies requires stem cells from umbilical cord tissue that are prepared and stored in a professional and proper manner, so that cells capable of specialization and proliferation can develop into cartilage, bone, or even whole organs for the respective patient after years of preservation. 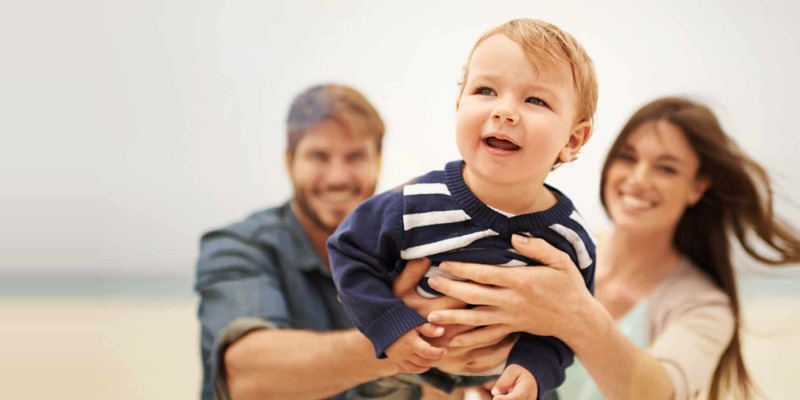 Vita 34 is the only German stem cell bank allowed to store blood and tissue from the umbilical cord of newborns for later application according to the applicable regulations. With the European patent, the company confirms its role as leader in the research and development of medical procedures to play a crucial part regarding the health and prolongation of life in the future. 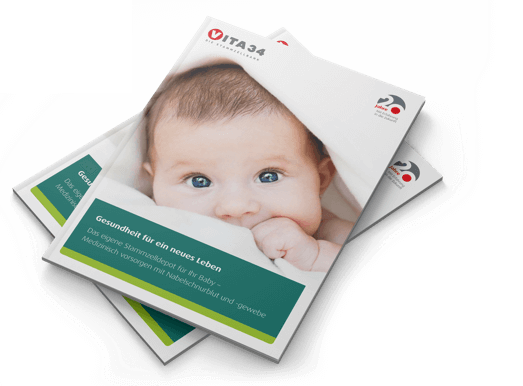 Vita 34 is the only stem cell bank in Germany permitted to store umbilical cord blood and tissue in line with Good Manufacturing Practice (GMP) guidelines. The company was able to increase the number of storages of umbilical cord tissue constantly since the product placement and thus to further strengthen the leadership on the important domestic market of Germany. Vita 34 will continue to accelerate growth in the future by introducing new products and thus remain an innovation leader in Europe. Last year, the company was recognized as one of the hundred most innovative companies of German small and medium-sized businesses. Vita 34 AG with headquarters in Leipzig is the largest and most experienced stem cell bank in the German-speaking countries. The company established in 1997, specializes in the storage of stem cells from umbilical cord blood and tissue for preventive medical care and the manufacture of stem cell transplants from umbilical cord blood. Currently, umbilical cord blood and tissue of about 145,000 children from Germany and other European and extra-European countries is stored. Vita 34 has proved the high quality of the previously cryo-preserved and stored stem cell preparations impressively by means of 30 applications already.